Do you want to know what it is like to own a yacht in St. Lucia yet sail other yachts around the world? Frank and Katie, owners of the Sunsail 444 "TomKat", have a home base in St. Lucia, however, having been in the program since 2014, they have spent time sailing in all parts of the Caribbean and beyond. But what I found the most interesting about the couple’s time in the program is that not only have they enjoyed plenty of owner use, bringing along friends and family, but they have also provided their daughters with sailing time so that they could share amazing sailing experiences with their friends too! If you are feeling generous and want to give the gift of sailing, one of the perks of the Sunsail Yacht Ownership Program is that you can let your adult children use your owner time, should you deem them worthy. As Frank revealed, “One of our daughters sailed out of St. Lucia to Bequia, Mustique, Union, Mayreau and back to St. Lucia. She and her friends said 'It was the trip of a lifetime!' Both daughters joined us on a trip to Belize. They loved the fishing, the snorkeling, and the fresh lobster. We were there during the beginning of lobster season. 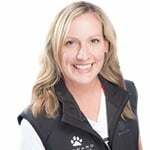 The lobster was plentiful and the price was great.” He continues, “One daughter is just about to finish up with her veterinary residency program and her schedule is not flexible. Because she had to miss a few sailing trips, she will be making a choice of destination after her graduation, which may be the Seychelles.” Could you think of a better way to celebrate such an accomplishment than spending a week or two sailing in a faraway archipelago? 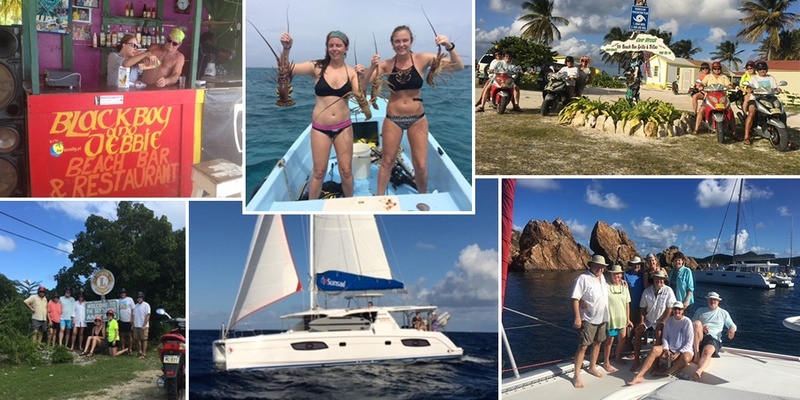 As with many of our owners, Frank and Katie discovered the program by chartering yachts in the BVI. But on one particular occasion Frank was walking the docks at the Sunsail base in Tortola when he discovered an Open House event taking place. He ran into a Yacht Sales Agent and the rest is history. They entered the program in September of 2014 and they will be wrapping up in September of 2019. "We are studying the situation. My family would love for us to stay in the program. We had the opportunity to sail the Sunsail 454 and it was a very nice boat, they have made some great improvements. We really like the layout of the galley on the newer model," Frank confesses. Whatever the future does brings for these owners, it is evident that they will make the most of it, just as they have done during their first four years as Sunsail Yacht Owners. Do you want to keep up with the adventures of Frank and Katie? Head over to their Instagram account and give them a follow!